Diverging Paths | Just Shooting Memories! 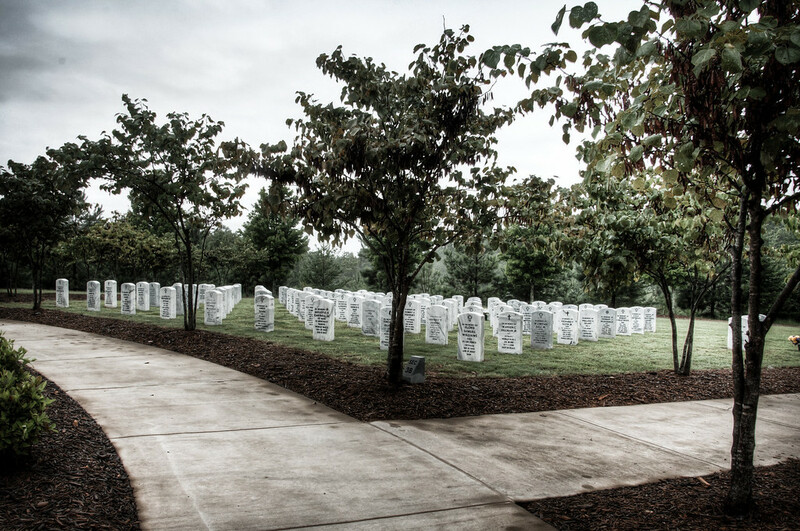 Like the paths around these memorial gardens, the lives of these soldiers took many different paths. They also came from may different paths, but all shared one thing in common. A love for a county and a duty to serve. For what ever reasons, these men and women decided to give a part of them to keep an idea alive. Although many never knew each other, they share this common bond. Both in life and now in death.